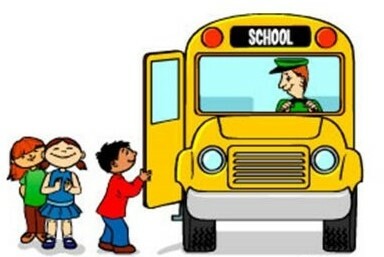 *$1,000 Sign-on BONUS: Eligible after working as a Bus Operator for 60 school days. Contact us for more information. Have a question about becoming a bus driver for St. Johns County Schools? Please complete the form below to contact our Transportation Department Recruiter.